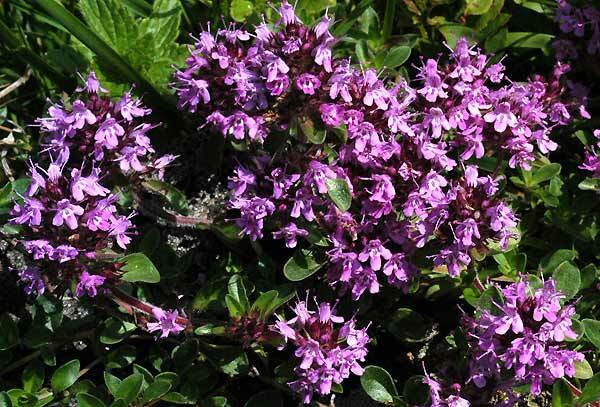 Thymus praecox ssp. polytrichus – Carinthia (Austria). This is a very variable plant with several subspecies and varieties.